Star Ballroom | Argentine Tango Milonga Party & Class – Every Friday Night at Star Ballroom! Fun!! 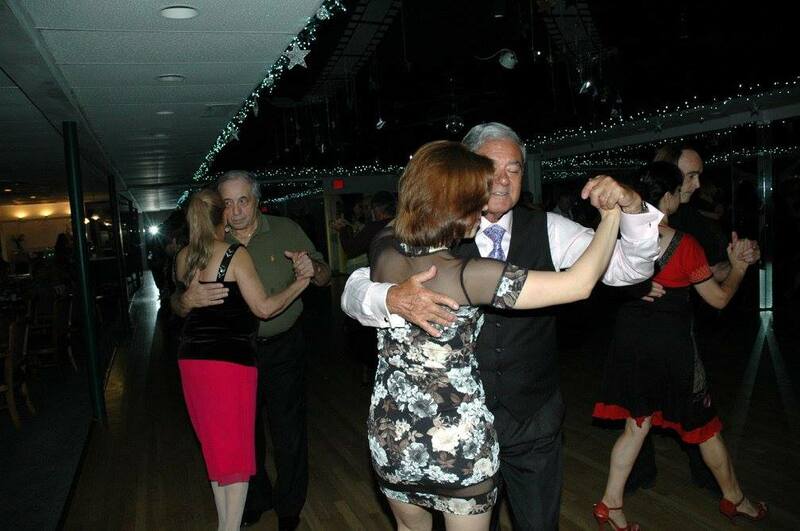 Argentine Tango Milonga Party & Class - Every Friday Night at Star Ballroom! Fun!! Join our Instructors Manny & Fabiola Castaneda for Argentine Tango Class 8:00 pm – 9:30 pm every Friday Night at Star Ballroom! (9:30 pm – Midnight) at Star Ballroom! Just $15.00 per person Admission covers both the Class and the Argentine Tango Milonga Party – for the whole Evening! Friday Nights at Star Ballroom are well attended and a popular favorite, as the Ballroom takes on the romantic feel of an Argentine Tango Club or Bodega, for the Best of Milonga Argentina! Don’t Miss our Argentine Tango Milonga Class & Party Every Friday Night! And, then Return for our popular Saturday Night Ballroom/ Latin Mix Party – 8:00 pm – 10:30 pm every Saturday Night at Star Ballroom! Saturday Night – Just $13.00 Admission – Whole Evening.